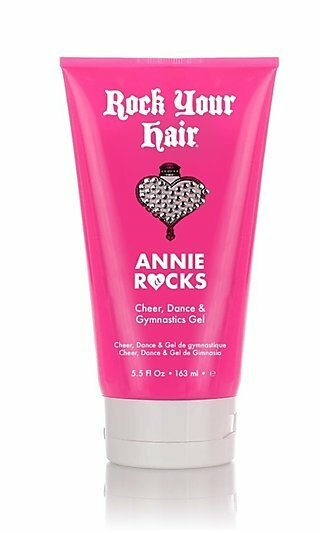 Try Rock Your Hair products for the best prom hair or a selfie-ready look any time of day. 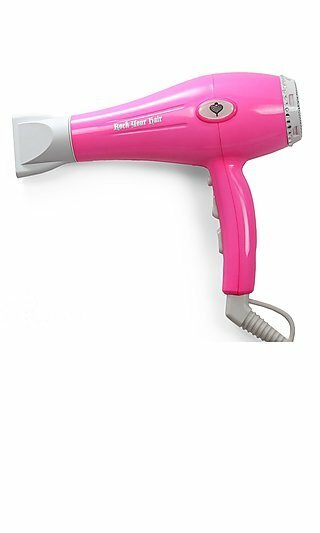 From washing and styling to maintaining your gorgeous locks throughout the day, the Rock Your Hair styling tools and other Rock Your Hair products are with you every step of the way. Set yourself up for daily revitalizing with the Moisture Madness Shampoo and Conditioner, and enhance your look with the Spray It Big Volumizing Hair Spray. 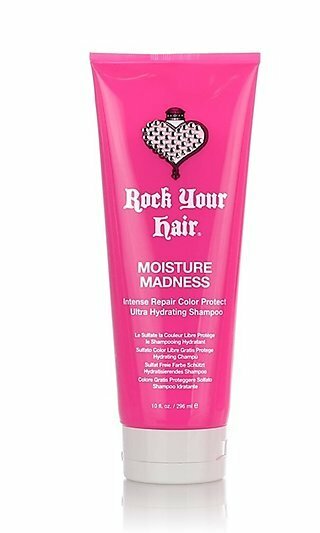 Get the best hair for prom, parties, graduation, or just any day with Rock Your Hair products! How Do I Get the Best Prom Hair? For picture perfect prom hair, start with Rock Your Hair styling tools. 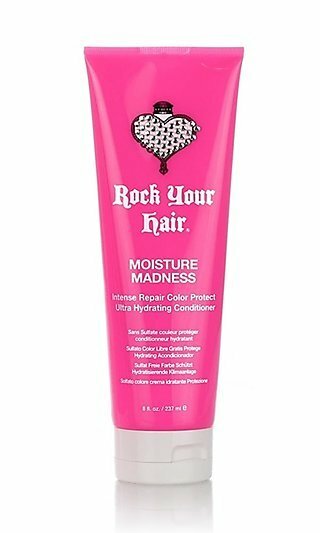 With Rock Your Hair products, it’s easy to create the look you love for special occasions, as well as day-to-day adventures. 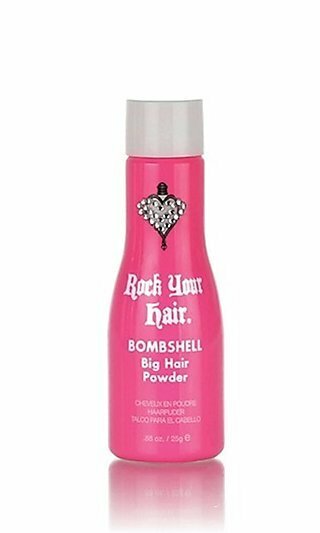 After a wash with Rock Your Hair products or combing in a bit of the Bombshell Big Hair powder, use the Blow It Out blow dryer to get your hair ready for styling. 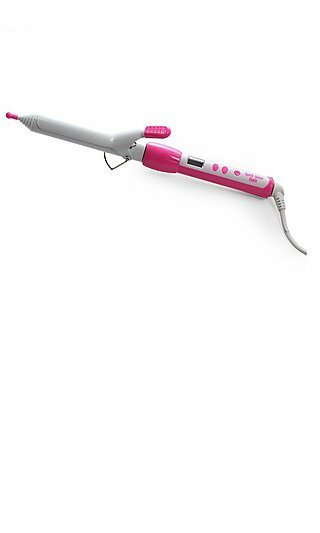 Next, select the Rock Your Hair styling tools that are right for your hair to create your masterpiece. 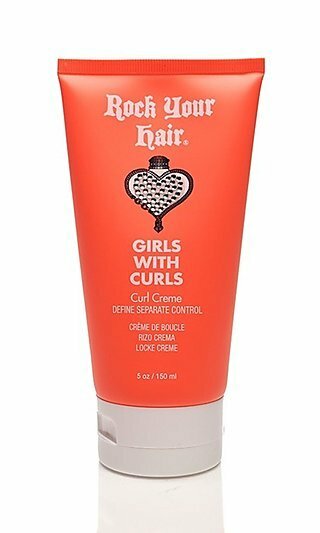 Whether you need a Smooth Operator flat iron for a sleek stylish look or a Curls Rock curling iron to mix it up and add some spirals to your locks, Rock Your Hair has you covered. 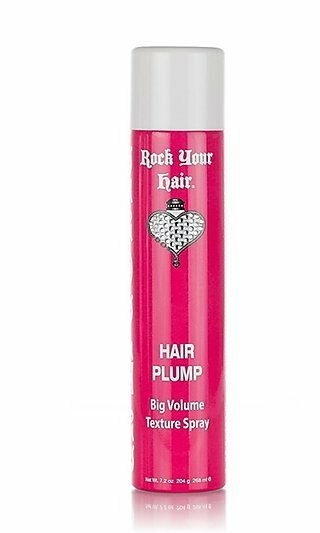 Take your look up a level with Get a Lift Volumizing Spray or Hair Plump Volume Texture Spray. 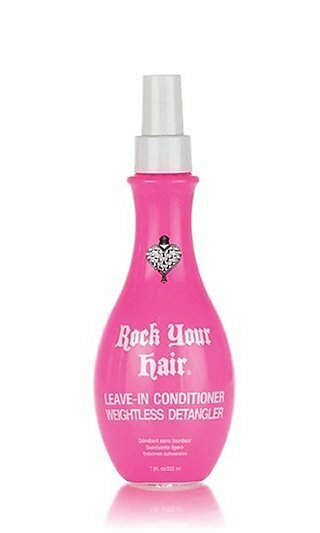 Or maybe you need to tame unruly locks with the Leave-In Conditioner weightless detangler. 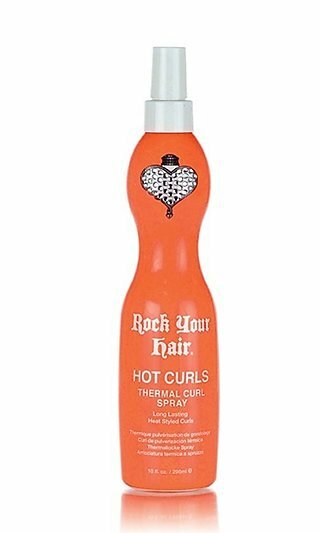 Depending on your unique style, you might need the Thermal Curl Spray to help lock in a perfect spiral or loose waves. 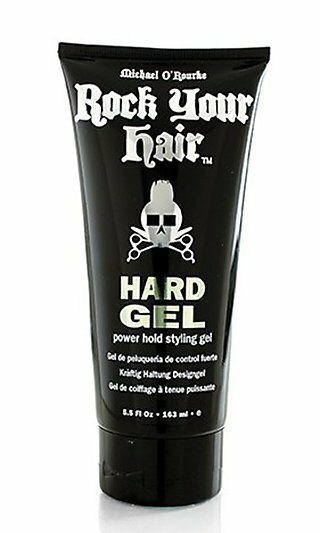 When prepping for a special event like prom, try the complete line of Rock Your Hair Products to get your ideal hair for prom. Maintaining that picture perfect look from pre-prom pictures to the last dance is easy when you trust all your prom hair needs to Rock Your Hair. 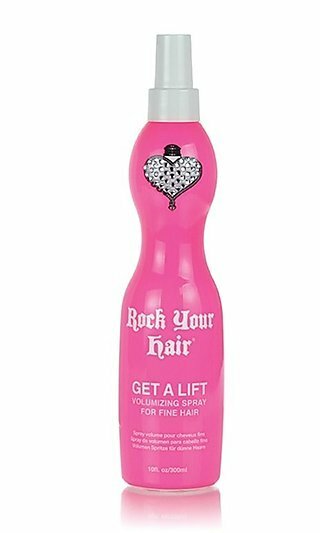 Better yet, you’ll be able to keep your perfect prom hair look going long after the music fades for all of your after prom festivities with the collection of Rock Your Hair styling tools and products offered here.